The Centre’s special representative to Jammu and Kashmir made the remarks during an interaction with Kashmiri students in Pune. 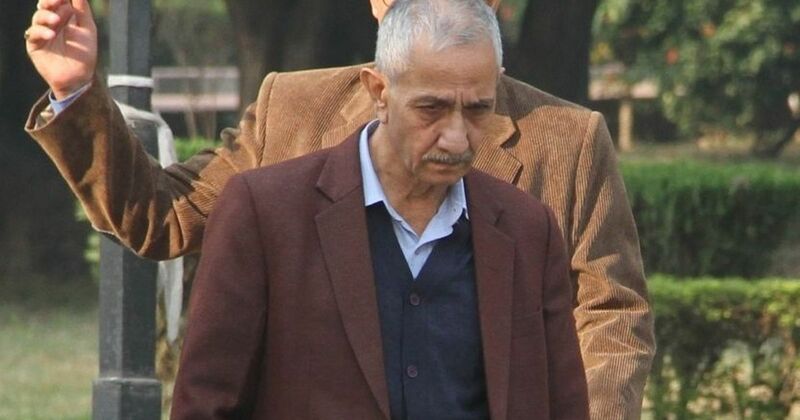 The Centre’s special representative to Jammu and Kashmir, Dineshwar Sharma, has said that the lack of trust between Kashmiris and the rest of Indians must end, The Indian Express reported on Wednesday. Sharma made the remarks at an event held in Pune, where he interacted with Kashmiri students. The Sarhad Foundation, a non-governmental organisation, organised the session. 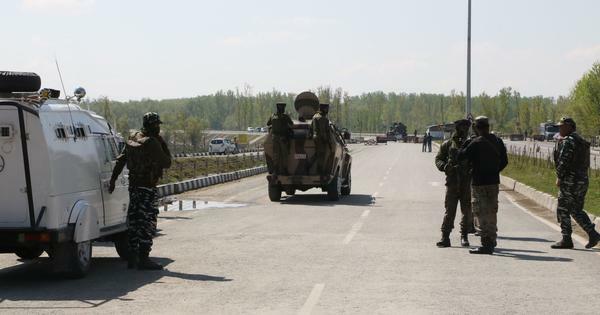 The Jammu and Kashmir Police had detained a Pune-based woman on January 27 for a suspected suicide attack plot after misinterpreting ntelligence inputs from central agencies. Sharma promised to work towards ensuring that Kashmiri students have access to more scholarships to study in different parts of India.